If you talk to executives and managers routinely about metrics and goal setting as keys to success in Operational Excellence, then invariably you will end up at some point discussing how to make each and every employee accountable for some key aspects so that we have everyone engaged to help us succeed. Trouble is, very few organizations do this effectively. 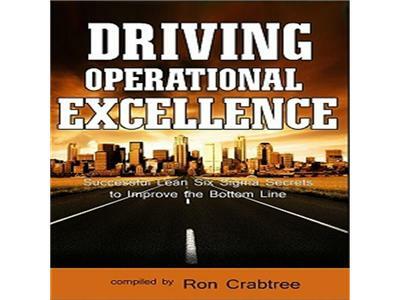 We’d like to introduce David Dubinsky, one of the authors of Driving Operational Excellence, to share with us here his ‘secret sauce’ for deploying daily management. It’s taken Dave many years in industries around the world to glean all of the gems of wisdom you will learn here.